There are multiple factors that may disrupt and imbalance the microflora that exists throughout your intestinal tract, including stress, prolonged antibiotic use, and a poor daily diet. 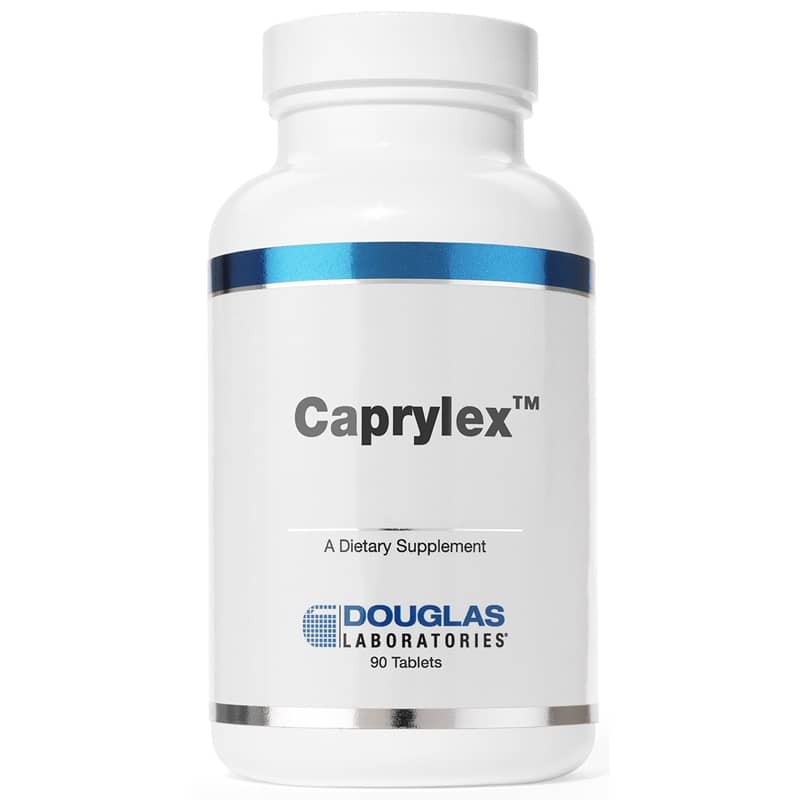 Douglas Laboratories offers a product called Caprylex, which contains pure caprylic acid to support healthy intestinal microflora. Make the right choice to keep your intestinal tract healthy. 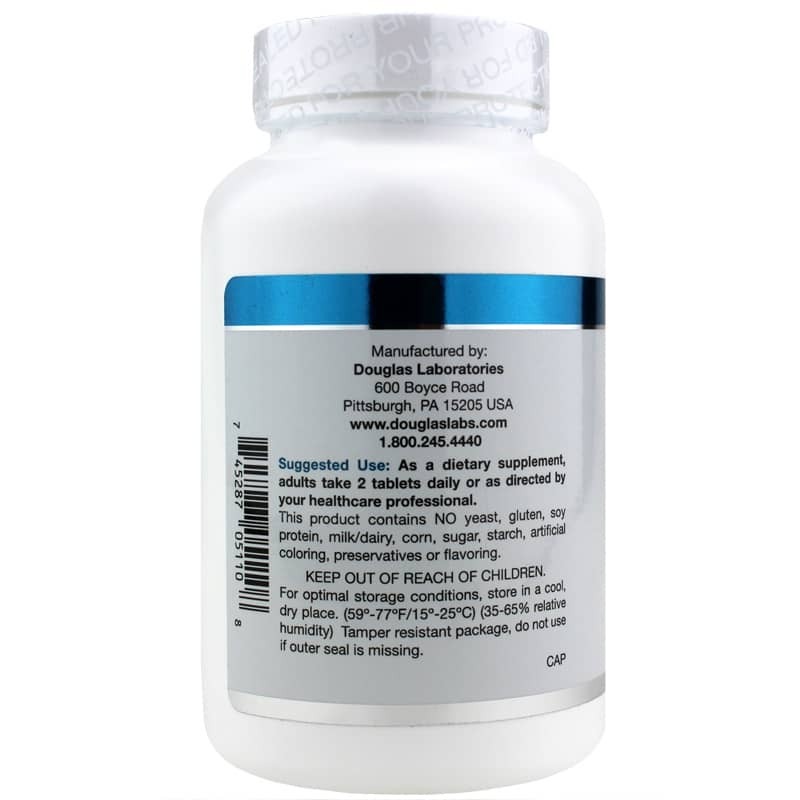 When you choose Caprylex from Douglas Laboratories, you're choosing a reliable, pure product that provides optimal support for intestinal microflora balance. Other Ingredients: Cellulose, ethylcellulose, magnesium stearate, stearic acid, silica, horseradish and clove. Contains NO: yeast, gluten, soy protein, milk/dairy, corn, sugar, starch, artificial coloring, preservatives or flavoring. 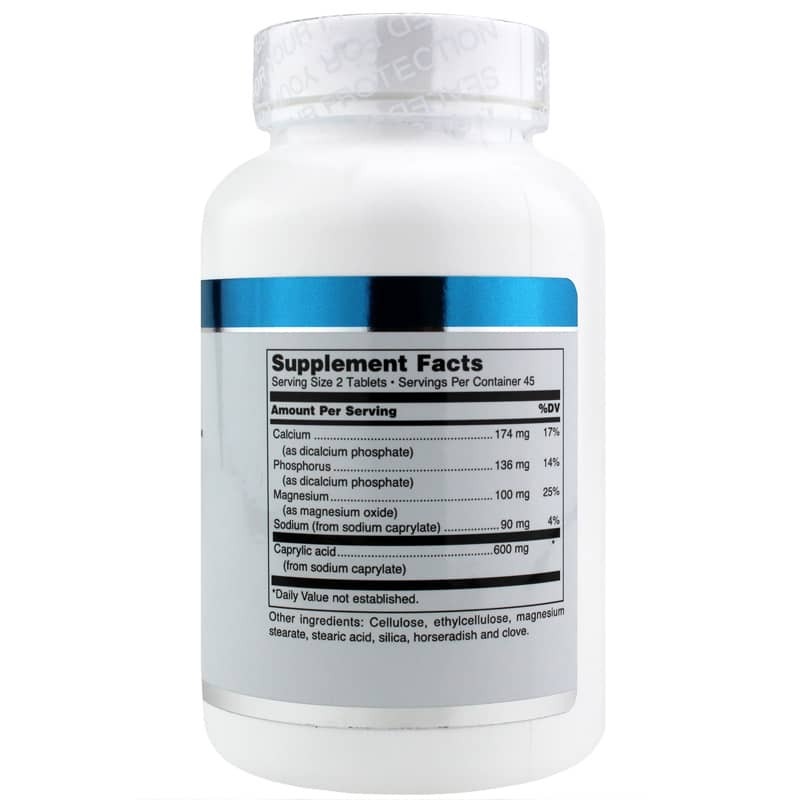 Adults: As a dietary supplement, adults take 2 tablets daily or as directed by your healthcare professional. I can't say that I've noticed any difference while taking this, but we'll see.